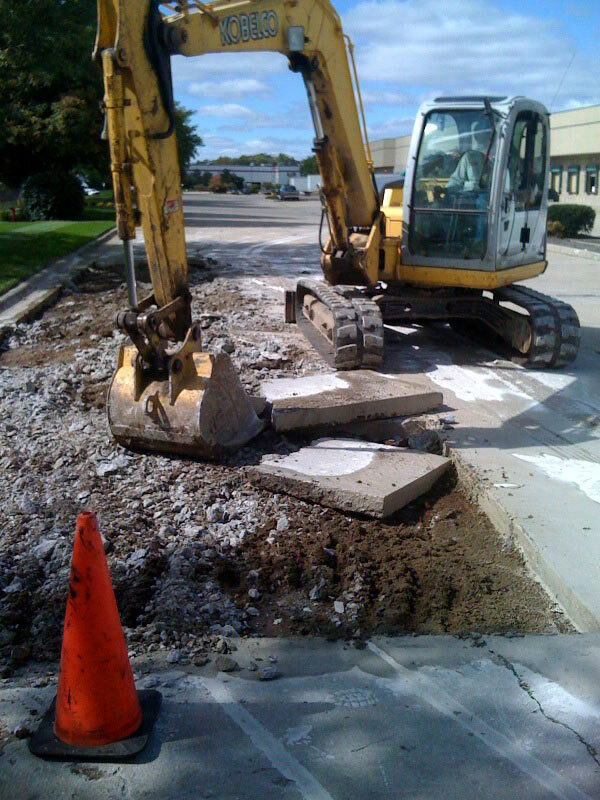 Depending on the type of traffic the concrete receives, different depths of concrete repairs are required. 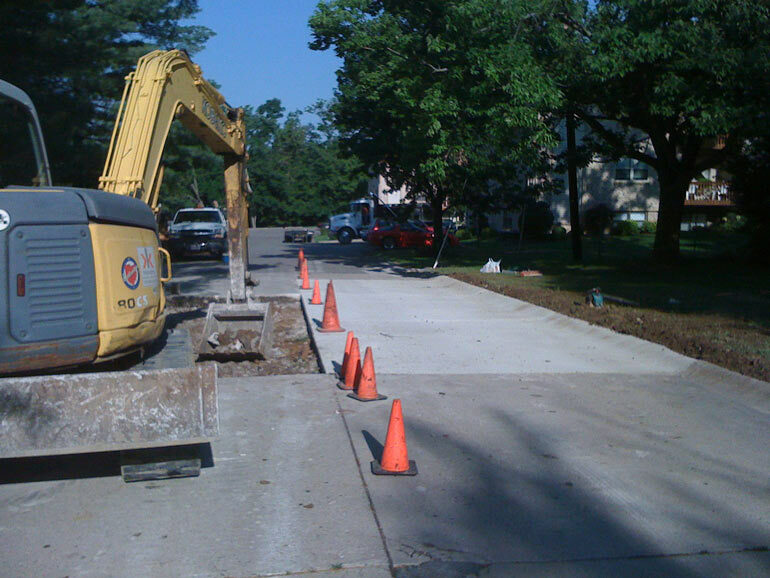 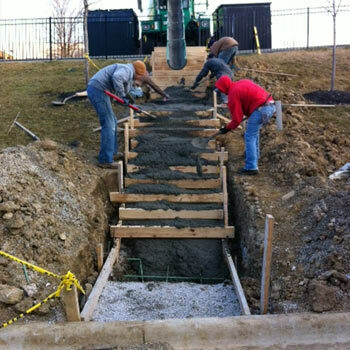 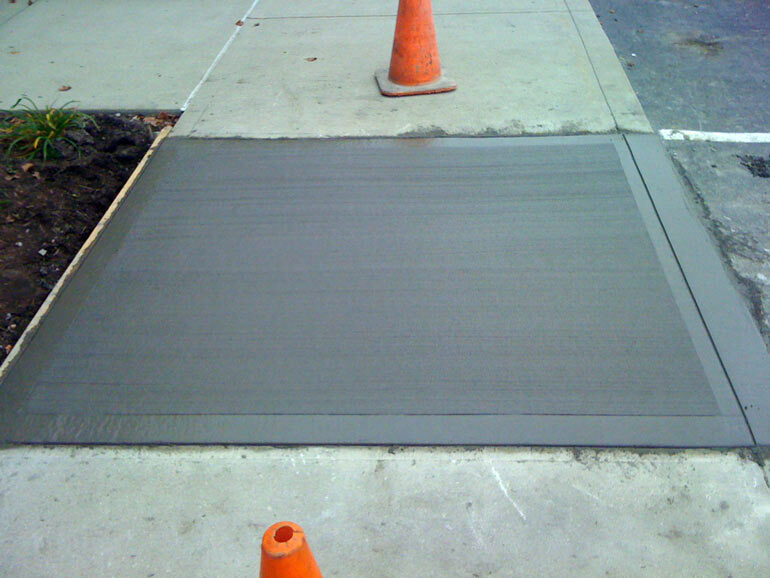 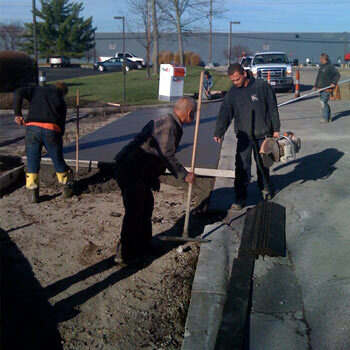 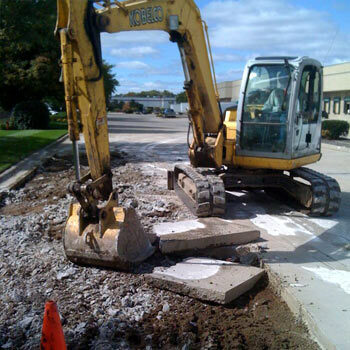 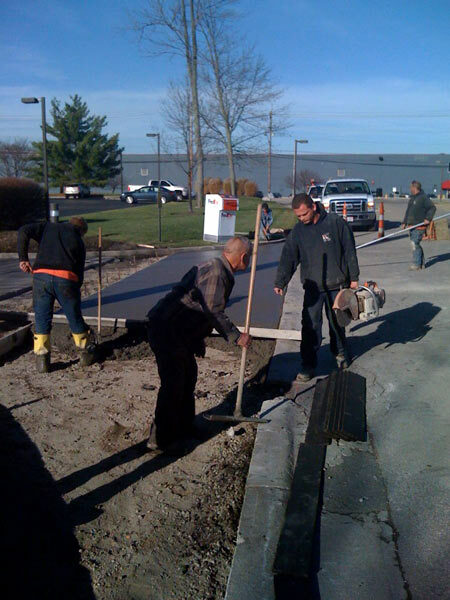 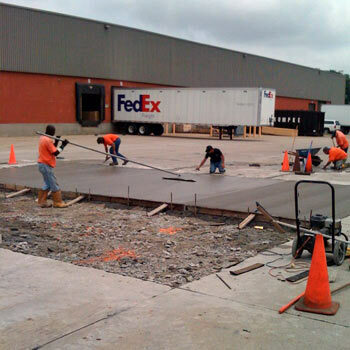 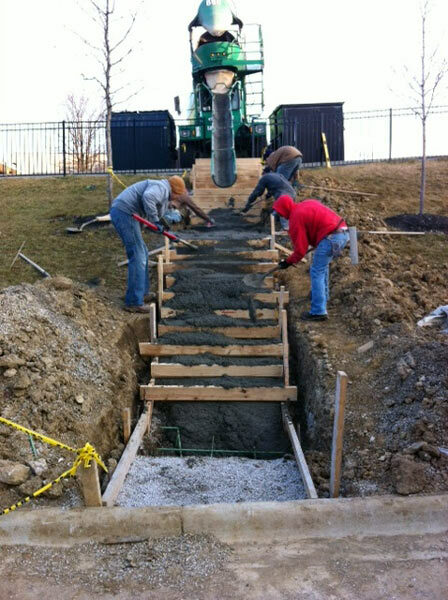 Concrete sidewalks or areas receiving human foot traffic typically are a 4” to 5” deep repair. 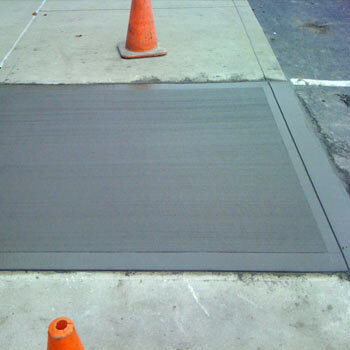 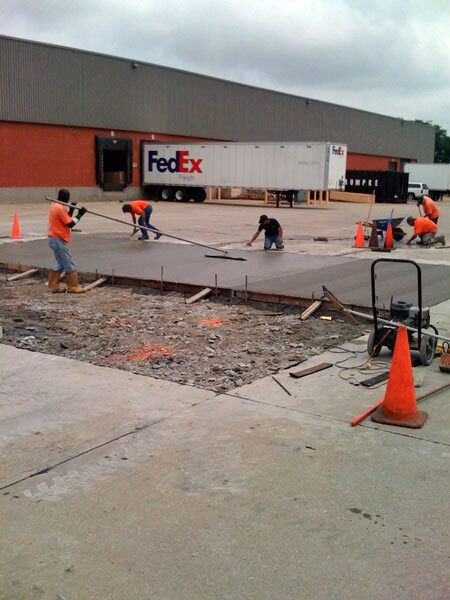 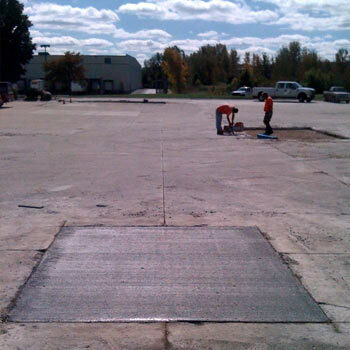 While concrete parking lots, truck dock areas or other areas receiving vehicular traffic require a 7” to 10” repair. 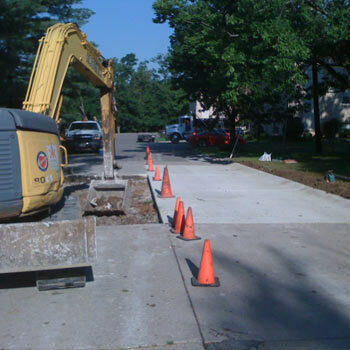 Depending on the subgrade of the existing concrete pavement, additional excavation and gravel installation may be needed. 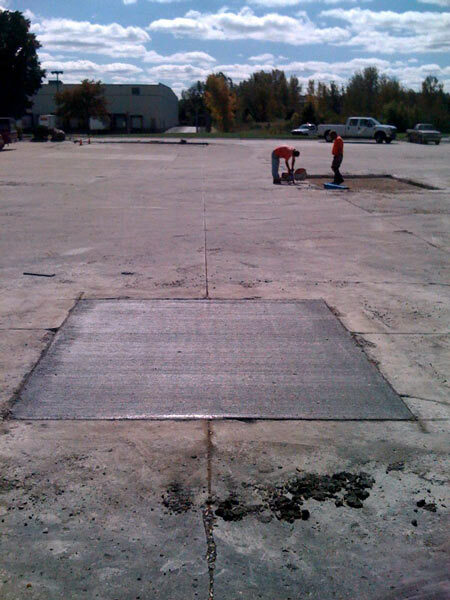 Like all types of pavement, concrete is only as good as what’s beneath it. 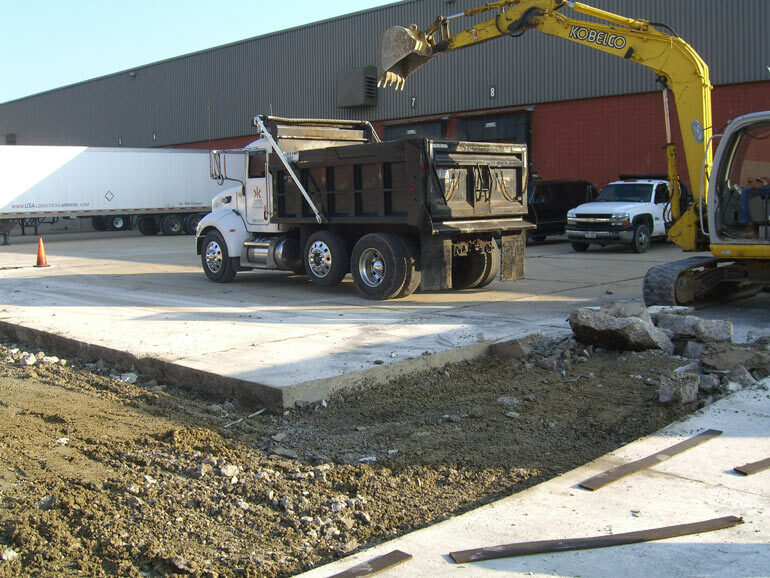 A poor subgrade is not the only thing that can cause the settling or shifting of your concrete pavement, tree roots and water retention under your concrete pavement are just as likely causes. 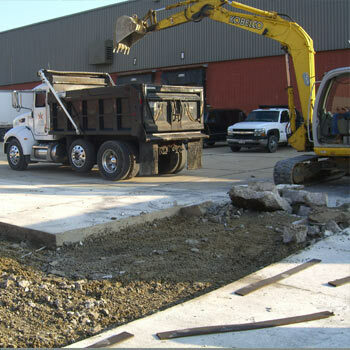 After we excavate the failed area of concrete we will drill holes into the existing concrete around the perimeter and install rebar pins. 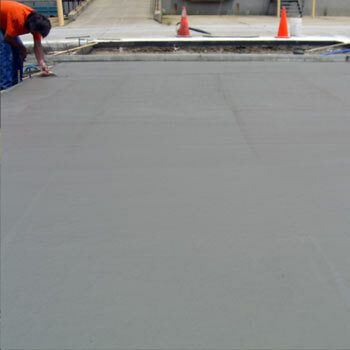 This will ensure that the new concrete slab will not shift and create an uneven surface. 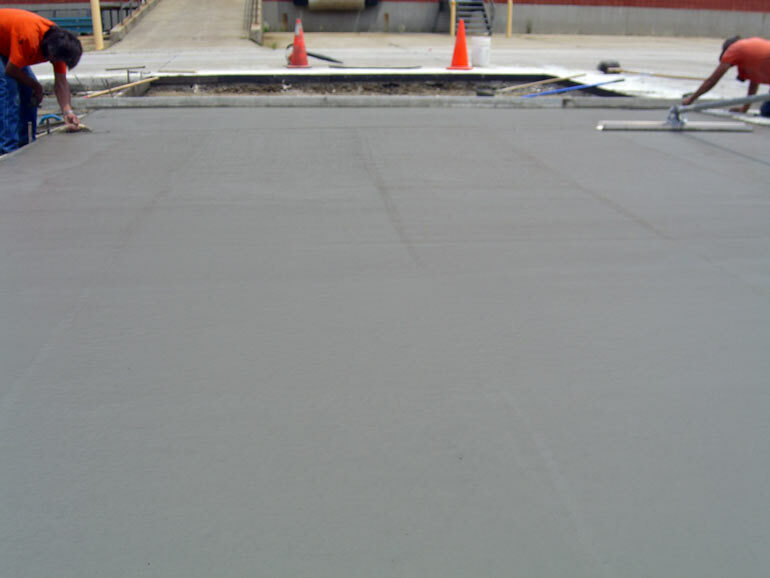 Sometimes the issue may take more thought than just removing and replacing the failed concrete however we would love the opportunity to find the best and most cost effective solution for you.